“Eater Eater Pumpkin Eater ..
Did you throw the seeds later ?? You know ? 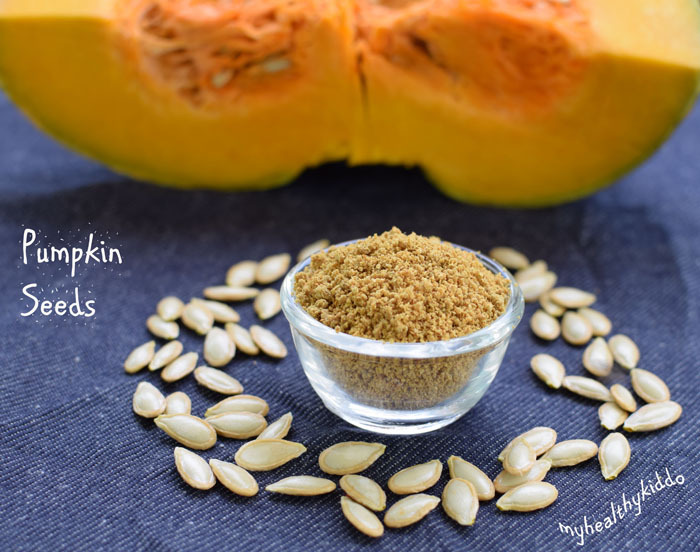 Pumpkin seeds are healthier than pumpkins ! How odd it is to throw away the healthiest portion ?! 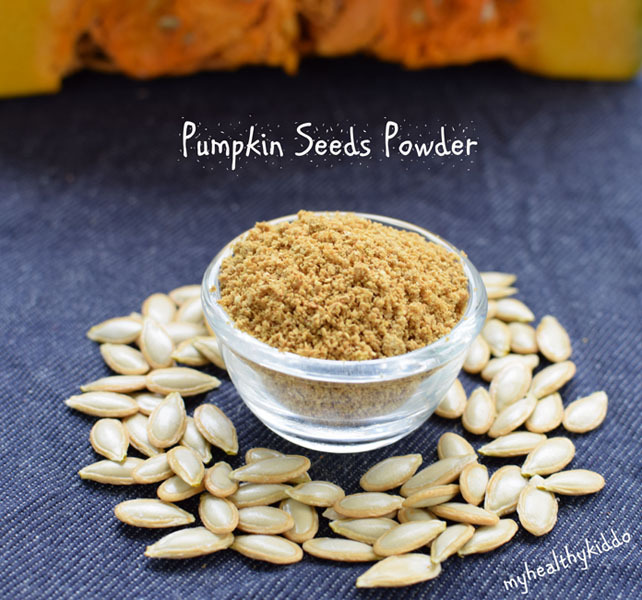 Do include the edible kernels of pumpkin in your diet and stay healthy. 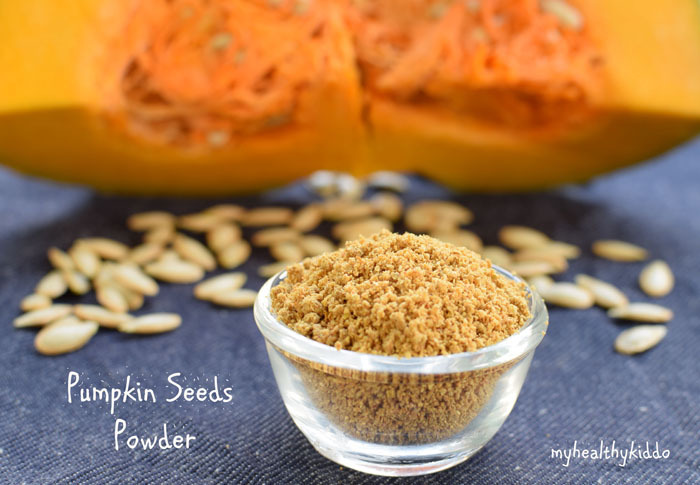 I have recommended pumpkin seeds in all the categories that I have covered(from dads-to-be to kids) as it provides various nutrients required at all stages in a human life. Especially for vegetarians, this provide the plant-based proteins and omega-3s. If you are opting for store-bought ones, get unshelled whole seeds to ingest the dietary fiber in it. My choice is always home-made and though just roasted pumpkin seeds are good to munch on, I prefer to powder it and refrigerate so that I can mix to any of my meal like idli/dosa batter, chapathi/idiyaappam(string hoppers) dough and so on. 1. Peel off pumpkin seeds from Pumpkin and soak in water. 2. Press with fingers to and fro such that the fleshy parts attached to the seeds are removed. Take the seeds and discard the water(I fed this water to my Papaya tree). 3. Spread the seeds in a plate and dry it in hot sun. Keep closed with a soft cotton/net cloth as Pumpkin seeds attract more houseflies. In the second day morning, the seeds would have been stuck to the plate. Scrap it. 4. There would still be some moisture in the unexposed areas. Spread again and let it dry for 1 more day or more depending upon the climate. 5. Once dried completely, fry in dry pan. Once browned, switch off the stove and allow it to cool down completely. Then, grind it to powder in mixie. After few minutes, transfer it to air tight container. The powder might not be so fine. It would be slightly coarse in texture. Keeps well for 1+ month @ room temperate and 4+ months if refrigerated. If you want to munch the seeds without grinding, add few drops of oil/ghee while frying. White Pumpkin/Ash gourd/White gourd seeds can be substituted too.